Please go to my new site here to follow me there!! I finally got around to adding my last 3 pages to Etsy and figured I would show them off here!! 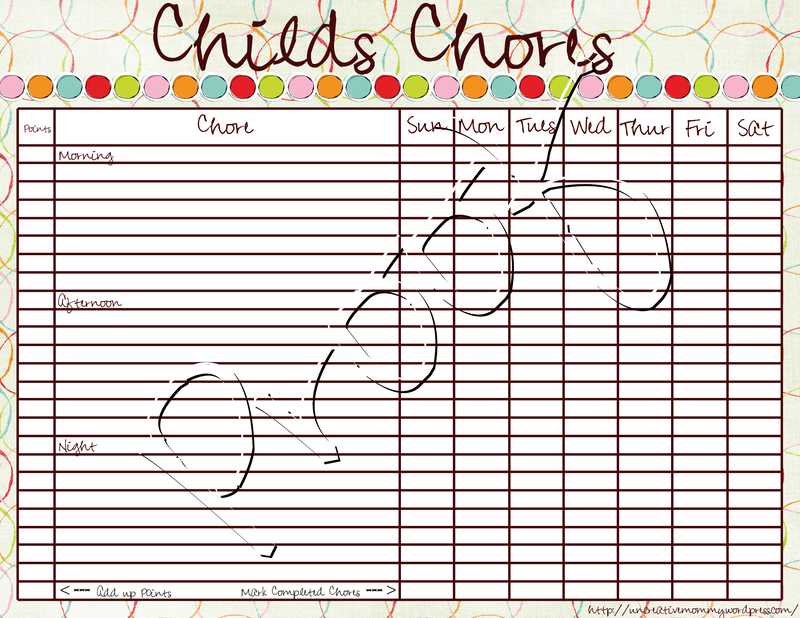 The next one is The Child’s Chore Chart. My daughter loves this one and can’t wait to fill it out and add up her reward points. I might be making a reward chart to go with this in the near future as well as one for boys. 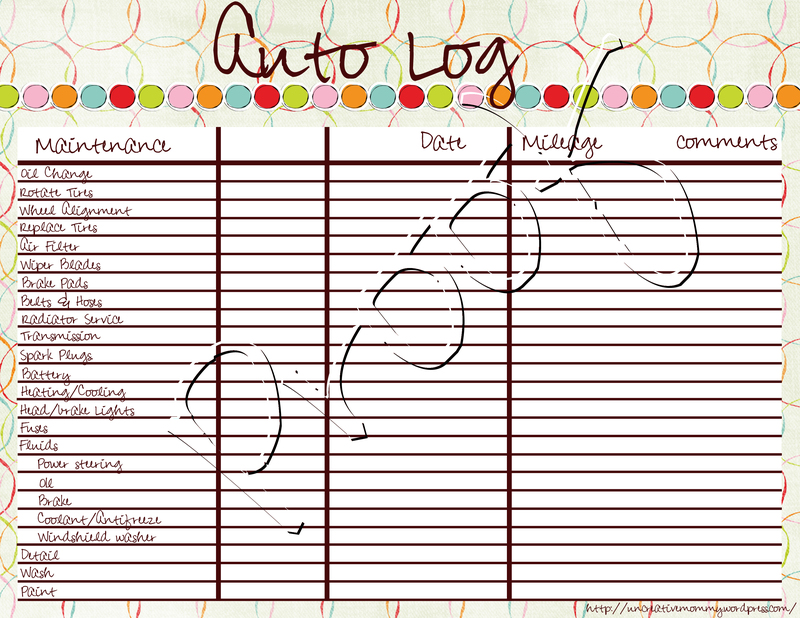 The final one for now is the Auto Maintenance Log. This has been very helpful since hubby and I would always forget to do all regular maintenance until something would go wrong. This has helped us keep on top of it. As always, these can be purchased at my Etsy shop at any time. I have also added one where you can purchase all the printables as a package rather than individually. It’s a 25% savings!!! 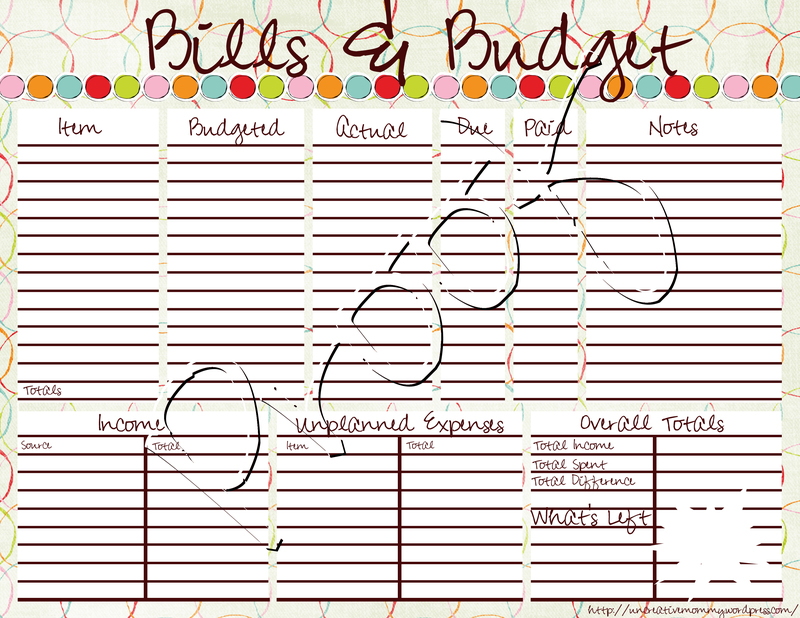 I’ve had some wonderful bloggers doing reviews on the Dots Planner Set and thought I would share what they had to say. Please visit them and show them some loves. There are also some reviews for my Holiday Planner Set that I would like to share!! Beer lovers kit for Hubby!!! I desperately want to win this Beer Lovers Kit for my hubby! He was just talking about this the other day and it would be AMAZING to be able to give it to him for Christmas!! !